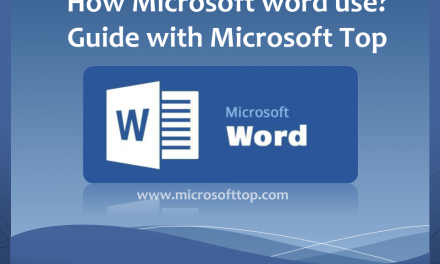 Because a good web marketing strategy inevitably contains a “content marketing” component, we regularly refer to it in our blog posts Microsoft Top. 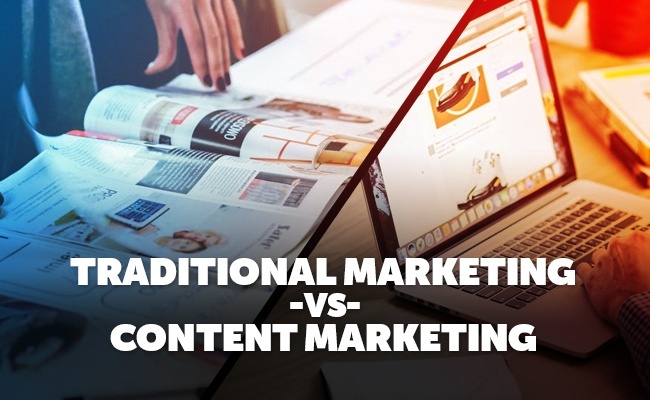 Let’s take a look today at the most striking differences between content marketing and traditional marketing and what the difference in them? Broadcast: Radio, television, commercials in theaters, commercial flights, restaurants, etc. Direct marketing: Brochures, inserts, cards, mail, catalogs and any support that can be sent directly to customers. Direct marketing also includes telemarketing, which consists of soliciting potential customers remotely by telephone (and sometimes by video conference over the Internet). Content Marketing: It includes all actions that involve the creation and sharing of informational and educational content in order to attract new customers and maintain the relationship with existing customers. The content in question can be presented in a wide variety of formats, including written articles, blogs, videos, e-books, case studies, practical guides, questions and answers, photos, etc. The reference medium for content marketing actions is the Internet, with consumers looking for accessible information to help them make decisions. But content marketing also includes media used in traditional marketing to broadcast free educational content to the public. 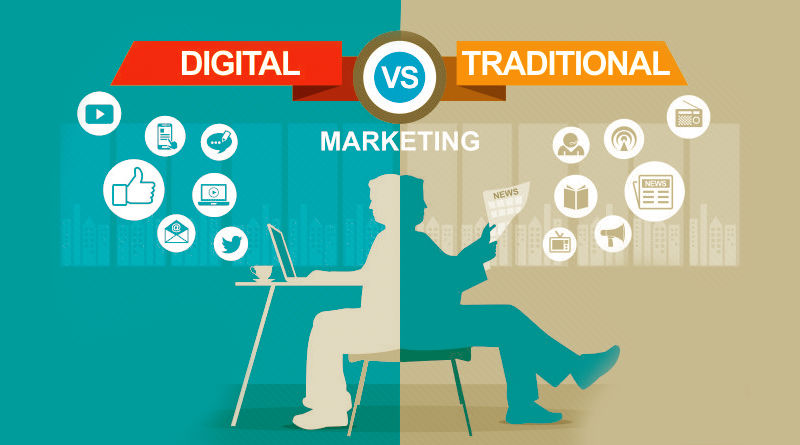 Traditional Marketing: The goal of traditional marketing actions is to sell a product or service. 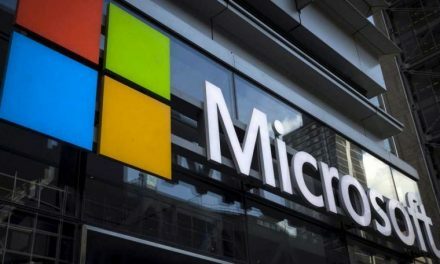 By extension, the actions are also intended to promote a brand and its business to educate consumers about its existence and its activities. Even if the content appears “informative”, the ultimate goal is to get the consumer to buy the product / service. We think in particular of infomercials that often provide solutions to problems provided you use the promoted product service, which means buying it. 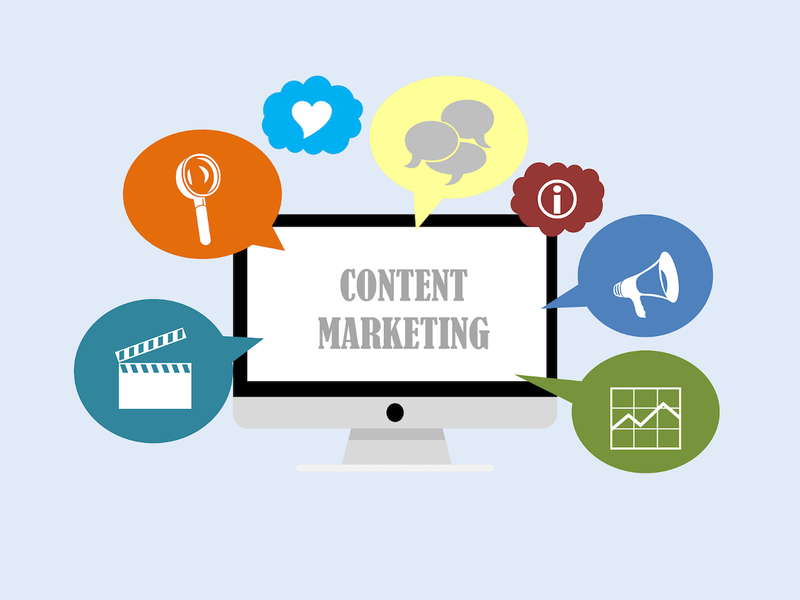 Content Marketing: The goal is to build the long-term confidence of future customers in a business by providing relevant and useful content to generate leads that will eventually become customers in a conversion tunnel that will be longer. But the most important thing is that the content offered it already has added value for the consumer, whether or not he decides to buy your product / service in the end. Example: You are a sports coach and offer private gym sessions. You regularly share videos showing exercises to practice at home to slim down. The content you offer visitors to your website inspires confidence and strengthens your expertise, whether your visitors end up using your services or not. Traditional Marketing: Because the goal is to sell, the speech is naturally “seller” and centered on the product / service, the brand, the company. Content Marketing: The goal is to educate and engage the future customer; the discourse is oriented towards the target and its needs. It is therefore a question of answering it with an “informative” tone with a real interest for the concerns of your targets, without waiting for a purchase in return … (at least not immediately). 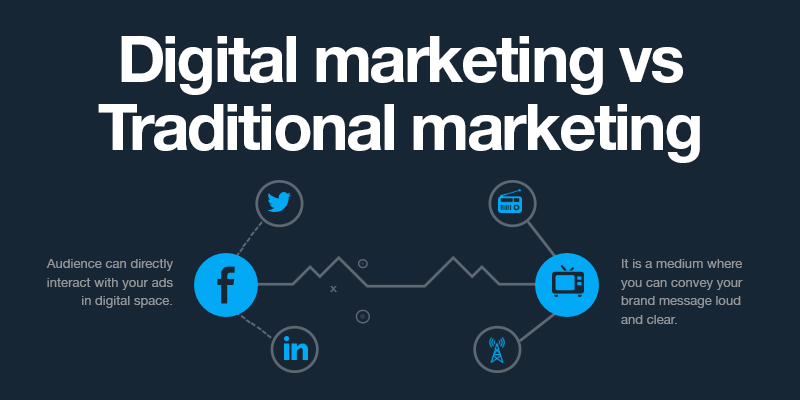 Traditional marketing: We often find a succession of communication campaigns with the goal of obtaining the fastest return on investment and “short-term” expectations on the impact of the actions carried out. Example: A new product, a new advertising campaign (which will eventually be repetitive); a new brand, a communication campaign to position it in the spirit of the targets. 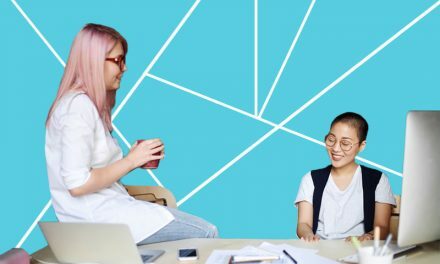 Content marketing: The actions undertaken have a longer-term goal: To create and maintain a lasting relationship with the targets, so that they become customers. The effort is therefore continuous and permanent, keeping in mind to always meet the needs of the target, then to attract new ones. The return on investment is here measurable over a longer period; because the conversion tunnel is longer (the targeted target does not necessarily become a customer right away). Content Marketing: Content marketing naturally targets the Internet largely because it enables content to be disseminated on a larger scale at a lower cost (compared to traditional marketing media): blogs, videos, podcasts, e-books etc. 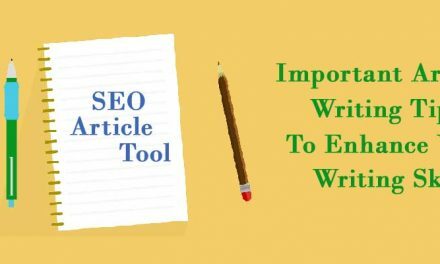 We recommend in this regard our article on “12 types of content to increase the traffic of your website”. 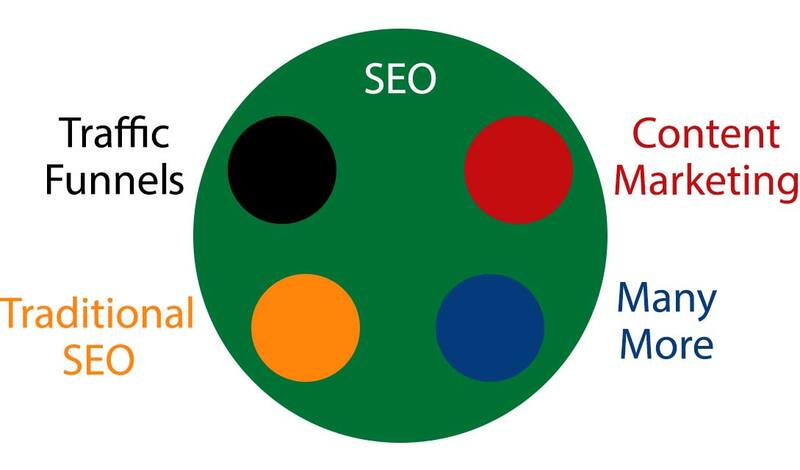 By extension, traditional marketing is thus assimilated to outbound marketing by similar actions intended to “go towards” the targets, while content marketing is a component of inbound marketing, which consists in naturally “attracting” targets to you with content that they are actively looking for on the Internet to address their issues. Clearly, respond now when your targets are looking for you. In short, with different objectives, different actions a good web marketing strategy involves having a long-term vision. Sonam is lead team and CEO of the inbound marketing team (SEO and content creation) at SID Blog Marketing. She can provide 3000 to 4 thousands of articles per month to our clients. NextTop 10 Sites to Order Food in Delhi!! !